Wedding & Event DJ Entertainment Services in Orange County - We ARE Your Event Specialist...Its OUR Destiny! Welcome to Soulmate Events. We are a professional DJ entertainment service that will cater to all of your party and wedding needs. 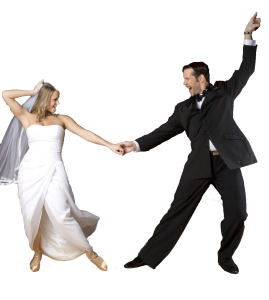 Soulmate Events has been serving Southern California for the past 10 years and are fully licensed, insured, and a member of the American DJ Association. Our DJs, MCs and Party Motivators have extensive experience in the entertainment industry to ensure your event’s success. Your music requests are never an issue – we have over 150,000 choices of music and videos from every era and genre. Our professional event coordinators will take your vision and make it a reality. Call us today for a FREE consultation! DJ Daniel from Soulmate Events truly made our wedding reception a perfect night to remember. Not only was he professional and friendly, but he really jump started the entire night with great choices of music and fun hype. Everybody had a blast. If you’re looking for a great DJ for your wedding, don’t make a mistake by not hiring this company!